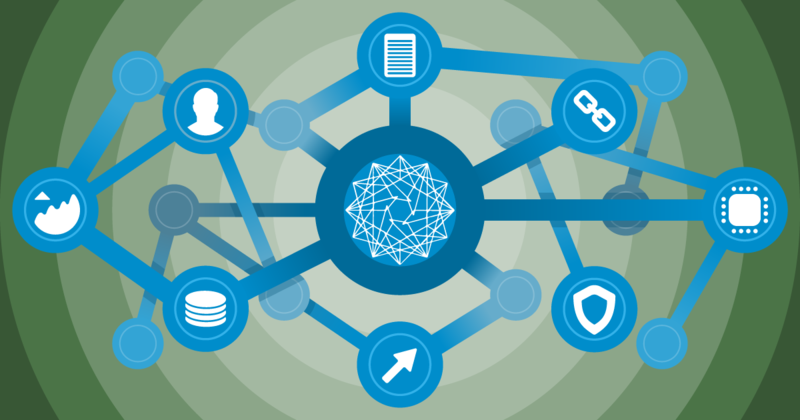 Blockchain technology continues to develop rapidly both in Russia and the worldwide. According to some recruiting agencies, the demand for blockchain specialists in just the Russian Federation has grown 40 times over the past six months. There have been conducted about 10 hackathons for blockhain solutions in Russia over the past year. Many large Russian banks, such as Sberbank, Alfa Bank, Otkritie Bank, RosEvroBank, continue pilot projects to implement blockchain in their business processes and some have already switched its to commercial operations.